Each dancer will have the opportunity to perform at the end of each semester in an in-studio or stage performance. In the winter this most likely includes a Nutcracker Showcase. Our 2018 Nutcracker Showcase was in mid December, 2018 at Greenwich Academy’s Massey Theater in Greenwich, Ct. Performances are great collaborations involving the variety of ages and abilities across the school and a great team experiences. They are also, obviously, the ultimate way for a dancer to challenge themselves to learn and retain choreography, develop musicality and stage presence as well as delve into the acting aspect of classical ballet. Dancers may also, upon teacher discretion, participate in local, national and international competitions. Performance opportunties are vital to a dancer's development as the studio floor is effectively the practice stage. 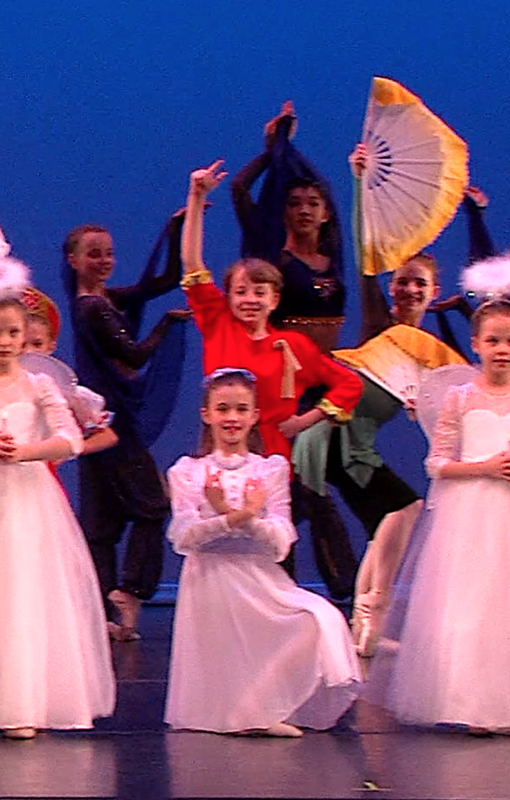 These live performance situations also provide parents, care givers and friends the opportunity to see and celebrate their dancer’s progress and increase their exposure to the larger world of ballet. 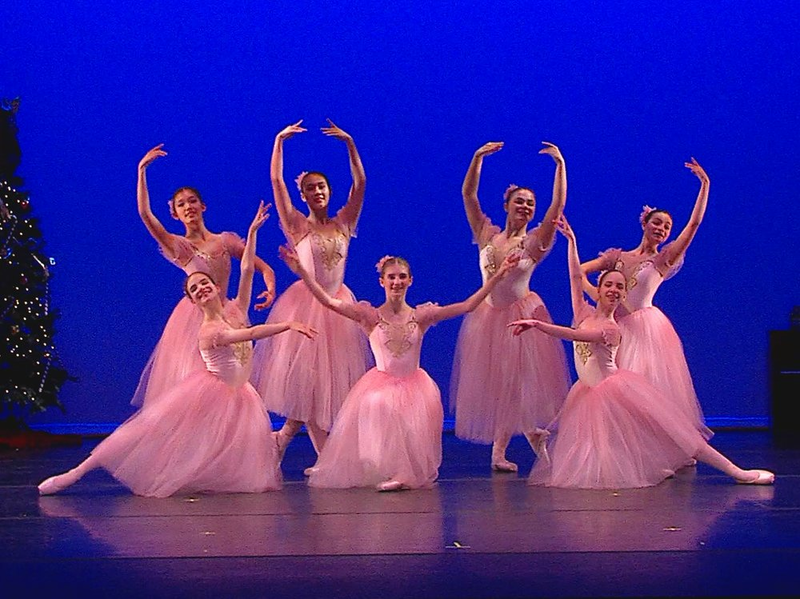 The Conservatory currently participates in the the Jewels Festival , the Youth American Grand Prix , the National Ballet Competition, NYPrix, and follows with interest the World Ballet Competition, Universal Ballet Competition, Prix Lausanne and the Connecticut Classic.